The novel takes you on a transformational journey with the women of "Renegotiating Kayla". Read along as the women let go of their public faces, and begin to reveal fears and truths. You will witness an unarmoring of each character’s confidence, as they heed the warning to get real, and in particular, real honest. *Read Chapters in Sequence using the Index. Indexing A-W. Click below last label for more! Can We Do It??? 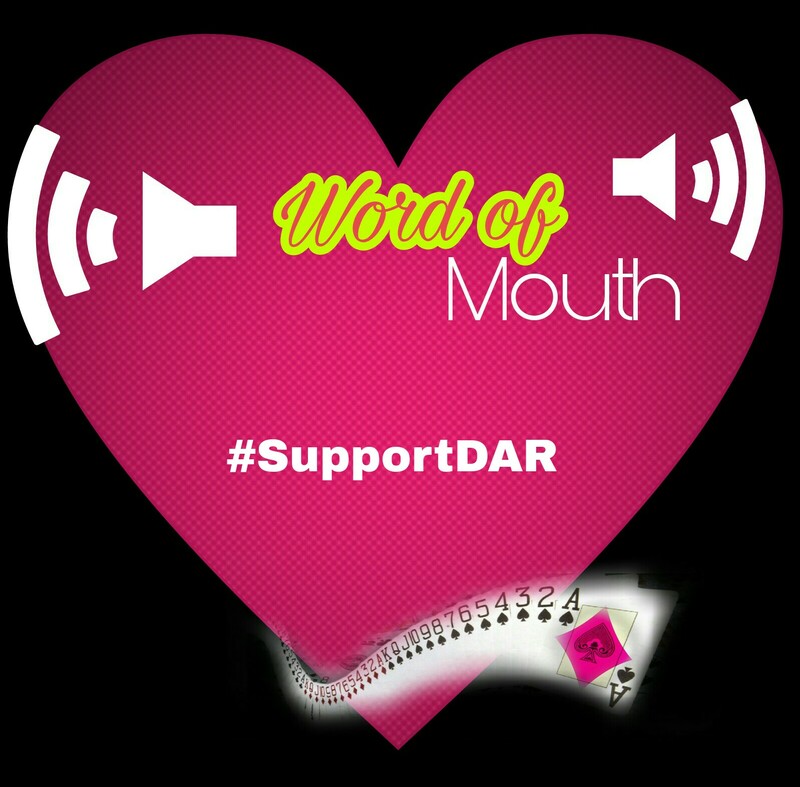 Support DAR! Thank you for reading and supporting A Better Pair of Shoes. I hope you are keeping up with the author and your favorite characters by following The Decks and the Road Novel Series. If you didn't know, the series is FREE ONLINE! 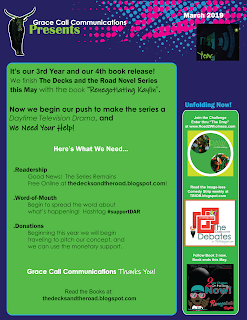 Just click on the image to open and you can read all about the Suspended-Release of Book 3 and our desire to turn the series into a Daytime-Drama. Also included you can see what's unfolding in Year 3 of Grace Call Communications, LLC. For more updates, stay plugged in right here. Subscribe to the blog for emails. A Backdrop and Synopsis-The year was 2006. 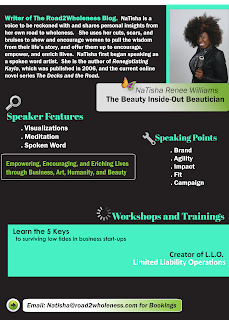 A new novel; the first for author NaTisha R. Williams would enter the much crowded world of literature. Just like a baby. However, it would have substantial meaning to those close to the author, and those soon to read it. 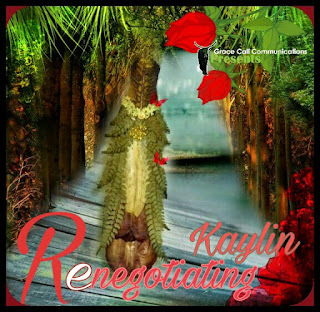 The title was Renegotiating Kayla. The subject? To many it appeared to be child sexual abuse. To others, a girlfriend’s confessional or a look inside the misleading lives of four hard to forget characters, but no! The subject was and still is, just as the title would indicate, “negotiation”. Now thirteen years later, after a delayed ground-breaking, and a dazzling unfolding of the story, the author returns to renegotiate the inner life of the delicate and yet alluring breakaway star of The Decks and the Road Novel Series, Kaylin Johnson. Beginning This October: Join the author of A Better Pair of Shoes for "LLO", an Introductory Workshop on Limited Liability Operations. Book Reading Parties are Heating Up! Party goers wear shoes symbolizing characters from the book A Better Pair of Shoes. A Book Lovers Meet-Up. It’s not your author-centered book reading. 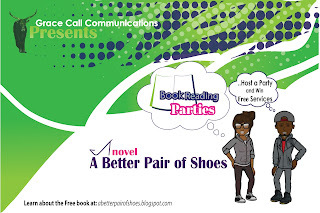 Come and enjoy Grace Call Communications Presents... Book Reading Parties, as the spotlight is turned on the readers, and they take on character roles from the novel, A Better Pair of Shoes. 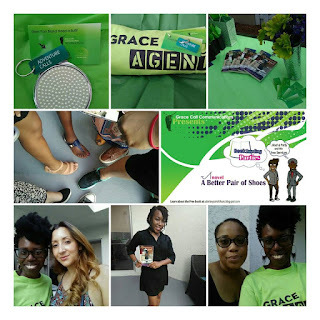 Grace Call Communications Takes ‘A Better Pair of Shoes’ Door-to-Door New Book Reading Parties Will Begin This Spring to Strengthen the Readership of the Ground-Breaking Suspended-Release Novel. 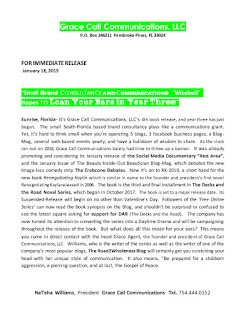 Sunrise, Florida- Small Florida-based publishing and communications company, Grace Call Communications, LLC is not waiting for readers to have a cyber-epiphany. The company is taking its free online novel on the road with host sponsored book reading parties. 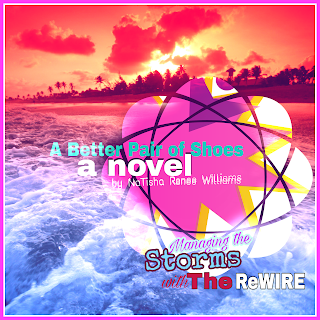 A Better Pair of Shoes, a novel was release as a Suspended-Release Novel in May 2017 and is now on a door-to-door circuit. Can We Become A Daytime Drama? 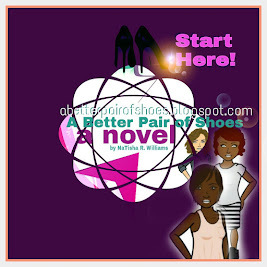 "A Better Pair of Shoes"
Use the Index to Navigate the Book! Read all 40 Chapters plus the Outro!